The Old Town of Cartagena is perhaps the most visited tourist attraction in the whole of Colombia: the beautiful and colourful streets, stunning colonial architecture, and wealth of amazing restaurants, bars, and museums make it an incredibly attractive place for Colombian travellers to spend a few days. 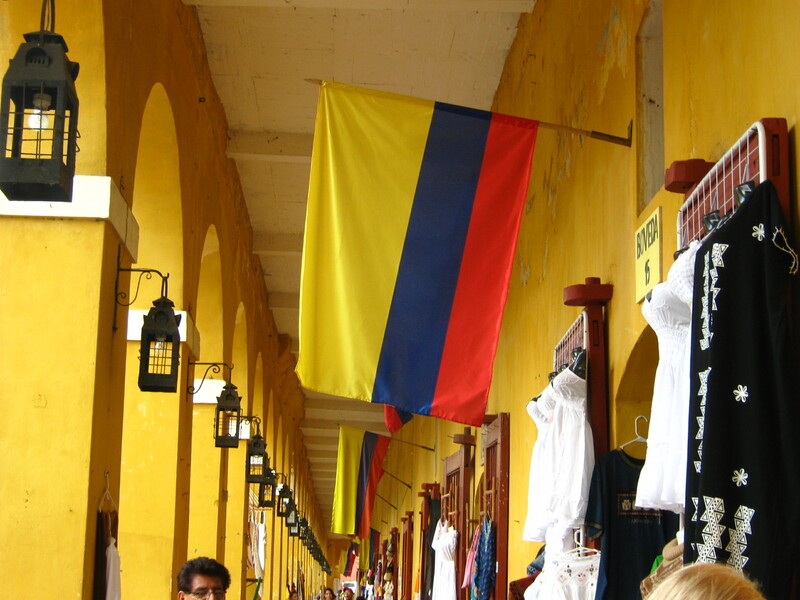 Here are the top 10 things to see and do in the Old Town of Cartagena. Enjoying a rum cocktail at this iconic bar on the city walls while watching the spectacular sunset over the Caribbean is a must-do activity in the Old City of Cartagena. The drinks are a bit pricey at Café del Mar, but it’s worth it for the wonderful atmosphere and stunning view. Plaza Bolivar, with its shady square and rows of benches, is a perfect place to while away a few hours, enjoying the sights and sounds of the Old Town. The most stirring of these sights is provided by local dancers, who regularly perform for tips in the square, usually dancing to traditional Colombian coastal music, played by live bands. 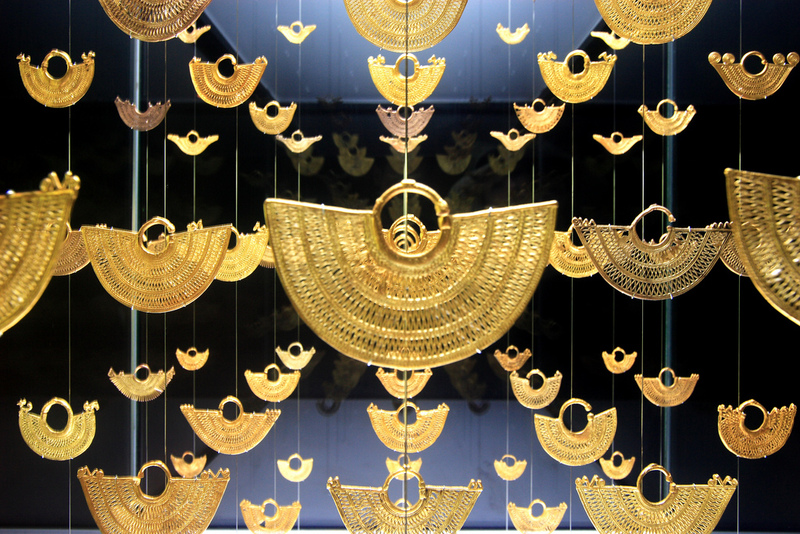 Cartagena’s fascinating Zenú Gold Museum – located just alongside the lovely Plaza Bolivar – is not only free to visit, but it’s also exciting and a perfect way to get a window into the ancient cultures that once called this region of Colombia home. If you are interested in Colombian history, then the Zenú Gold Museum is one of the best activities to enjoy in the Old City. The Free Walking Tour of Cartagena (which works on a tipping basis) is easily the best tour you can take of the Old Town. You’ll learn all about the city’s unique and fascinating history, as well as discovering many facts you might not have known about the so-called ‘Jewel of the Indies’. 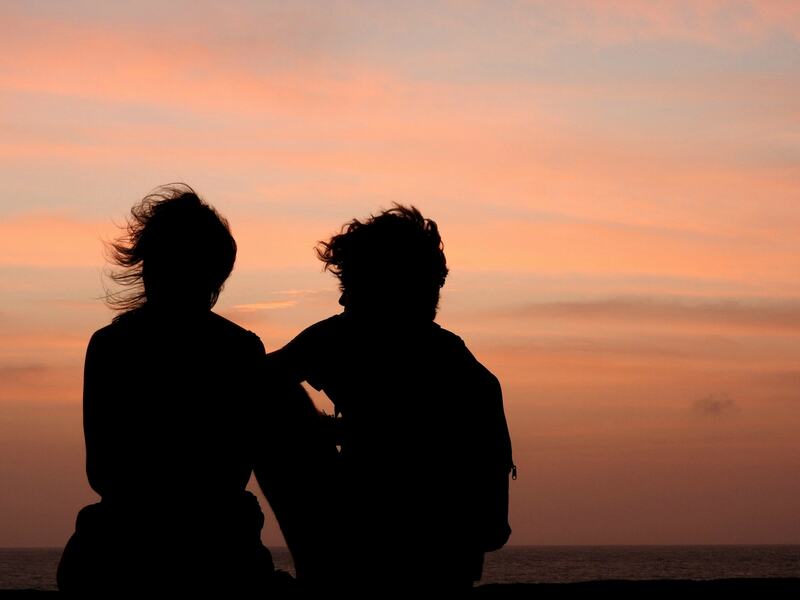 If you’re planning to take one tour in Cartagena, then this should be it. Beneath the walls of Cartagena’s Old Town is the Bovedas market, a lovely little series of souvenir shops built in the old cells of the former Cartagena prison. Each cell contains a small shop selling everything from hammocks to woven bags. The cells are so close to the sea that former prisoners used to be up to their ankles in seawater at high tide! There aren’t many places where you can buy souvenirs in an old jail cell, but you can in Cartagena. Anthony Bourdain’s favourite restaurant in Cartagena is easily one of the best places to enjoy a great meal in the Old Town (which is high praise because there are so many great restaurants in the city). With a laid-back, fun vibe, and some of the best and freshest seafood around, La Cevicheria is highly recommended. The neighbourhood of Getsemani is outside the inner walled town but is still part of the Old Town of Cartagena. Its faded colonial beauty stands in stark contrast to the glitz and glamour of the Walled City, but it has a lovely bohemian charm of its very own. It’s particularly known for its excellent street art, and one of the best things to do in the Old Town is to wander the streets of Getsemani and take in the beautiful murals and street art. 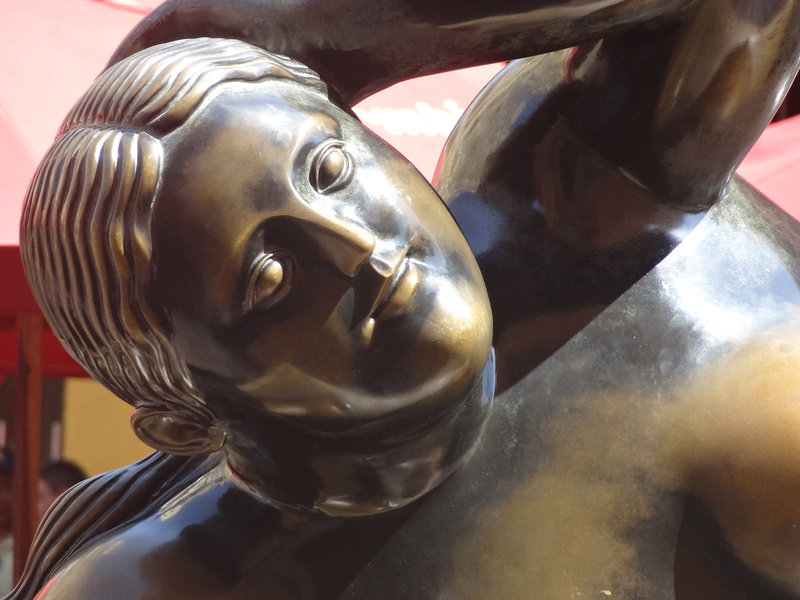 It’s said that touching the (ample) left breast of Fernando Botero’s famous ‘Fat Gertrude’ statue, located in the heart of Old Town Cartagena, will grant you good luck, so make sure to try it out when you pass by. You can also pose for a fun photo with the famous fruit sellers (or palenqueras) who sit on the same square. The central square of Getsemani is a hive of activity every single night of the week, as locals and travellers alike descend upon the cobbled plaza to drink, eat, dance, and generally be merry. The atmosphere is typical of Getsemani: laid-back, bohemian, and much more loose and fun than the stuffier walled city. Plaza Trinidad is easily the coolest place to enjoy a cold beer in the evening in the Old Town of Cartagena. Housed in a beautiful old 17th-century former customs house, the Cartagena Museo del Arte Moderno is one of Colombia’s most fascinating and unique art museums, home to pieces by such artistic luminaries as Enrique Grau and Alejandro Obregon. It sits in the equally fantastic San Pedro Claver Square, so you can kill two birds with one stone.